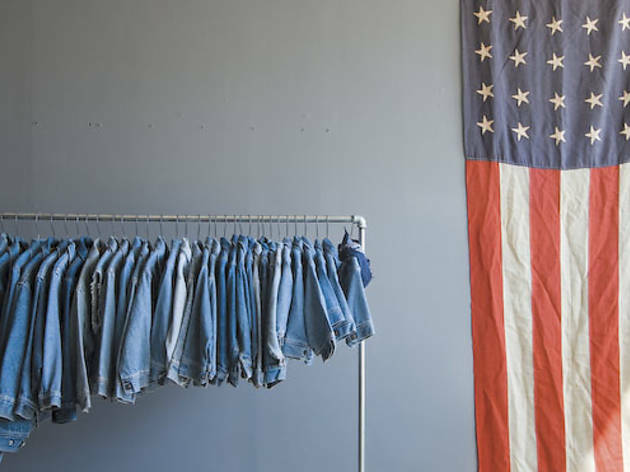 Vintage Americana makes its way to Bucktown. 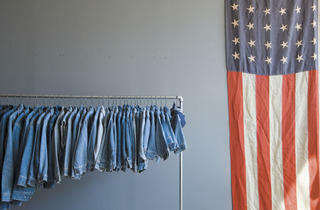 Vintage Smith Vintage Americana has a new home in Bucktown, thanks to Matthew Smith. Over the past eight years, while the Cleveland native went from working at Abercrombie & Fitch to Ralph Lauren’s Rugby, Smith began seeking out the source of inspiration for heritage brands. His hobby evolved into a bit of an obsession, becoming this bare-bones shop that’s light on frills and heavy on well-worn old-school wares. Find Woolrich ponchos and Coach bags for the ladies, OshKosh coveralls and Levi’s denim jackets for the tots, plus military rain ponchos from the ’50s, motorcycle jackets and racks of plaid flannels for guys. 2041 N Damen Ave.